Optimized workflow is always at your fingertips, even while you are wearing gloves. 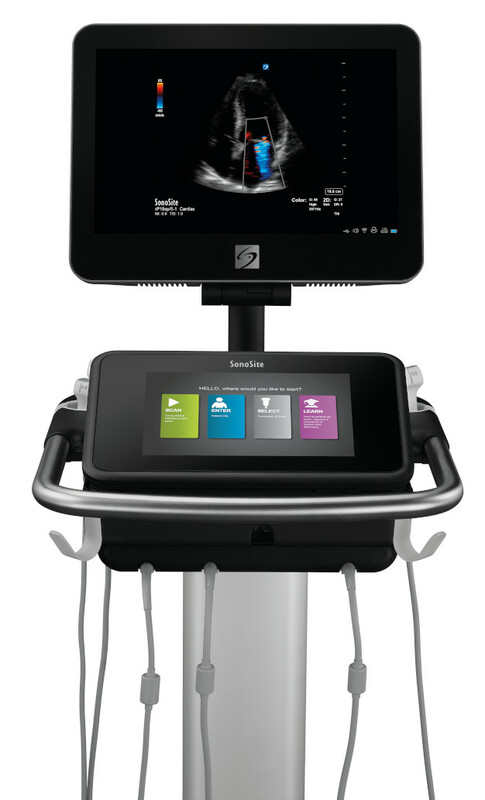 Easily customize the SonoSite X-Porte interface to suit your unique needs. Don’t like the order of menu items? Change them. Too many controls? Minimize them. The self-explanatory control panel makes system navigation a breeze. Better image visualization helps with decision-making for improved patient care. 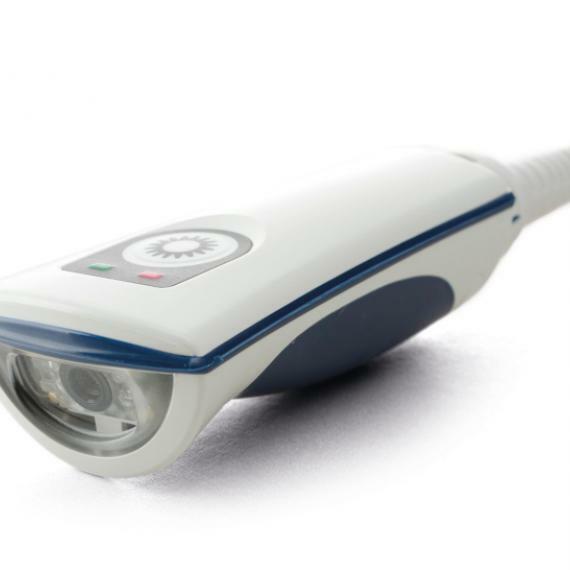 With proprietary beam-forming technology, you'll see significantly enhanced image quality. Advanced algorithms shape ultrasound beams to pinpoint precision, dramatically reducing artifact clutter and enhancing contrast resolution. For instant reference, or to perfect your technique, scan along with onboard visual guides featuring step-by-step learning tutorials. X-Porte has 87 tutorials covering ultrasound imaging basics, Acute Care, Procedures, MSK, and Anesthesiology. 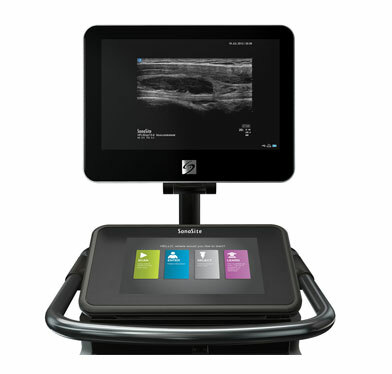 SonoSite X-Porte's matchless point-of-care ultrasound features support your medical education and training programs. 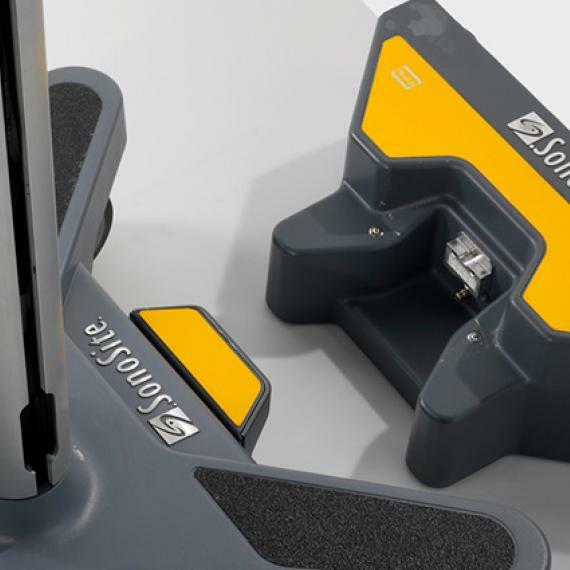 Easily maneuver SonoSite X-Porte around beds and exam tables. For portability and durability, X-Porte’s monitor folds down, and the height lowers, making it even more compact for navigating busy corridors. The modular design and removable engine provide easy service support of individual components. 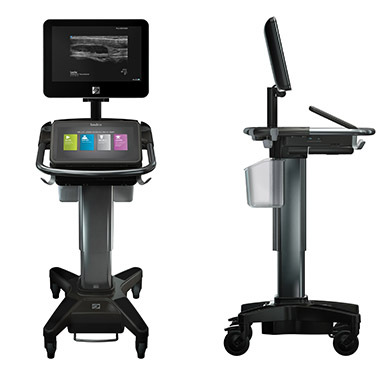 "Not only does SonoSite have superior products, but they also have superior service. The five-year warranty on their products means that not only will they repair the system if needed, they will get a loaner to me the very next morning. I can’t practice without my ultrasound system and SonoSite recognizes that." "I couldn’t imagine doing my job without ultrasound." "Using ultrasound reveals anatomy previously unseen. It removes the practitioner's blindfold and allows them to first confirm whether a procedure is indicated and then perform the procedure more safely and effectively by visually guiding the intervention." "There are many, many patients who would not have lived had they gone to another emergency department. Having ultrasound available at any time simply lowers the threshold for life-threatening conditions. You want answers, you want accuracy and ultrasound gives you that." "SonoSite’s systems are known for working all of the time. If equipment is not working when you need it, it has a resolution of zero. Things happen in the ICU. Transducers are run over in a code. Equipment drops on the floor… Our patients cannot afford equipment that misfires when the physician needs it, particularly when a difficult invasive procedure is to be done."